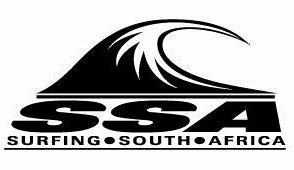 Surfers who do not arrive for their heat (“no shows”) will be fined R1000. Surfers must meet at Vic Bay on both days. The Contest will start at 8am on both days.